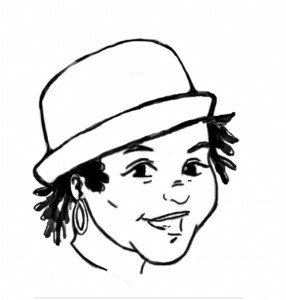 ijava Cafe – Host of We Create Wednesdays! 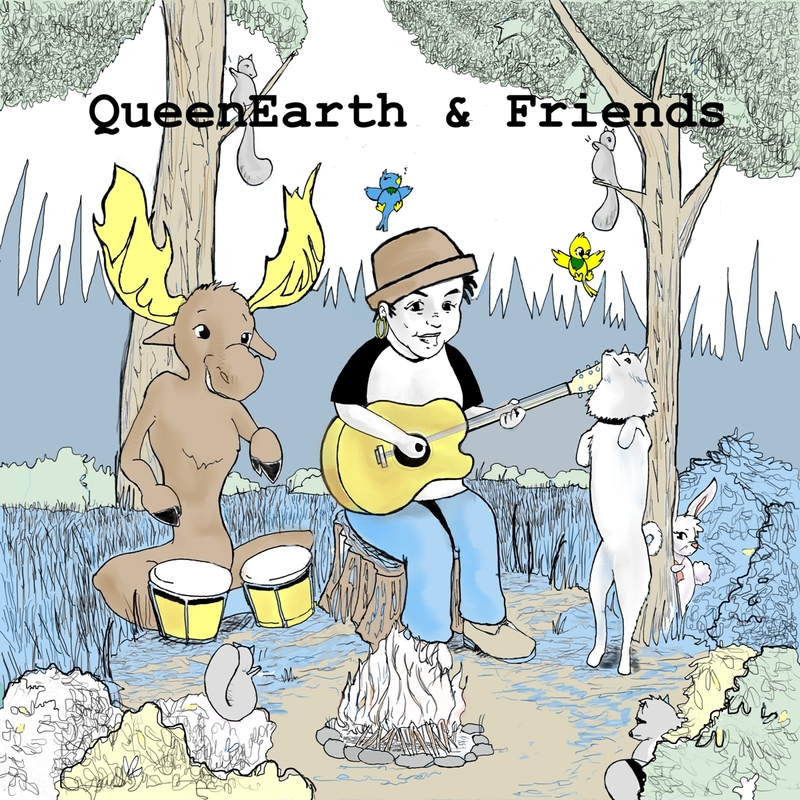 Want to play at a QueenEarth & Friends event? The show has traveled around Baltimore and out to Hagerstown, MD. QE & Friends is mobile. Invite us to your spot! E-mail QueenEarth@queenearth.com. 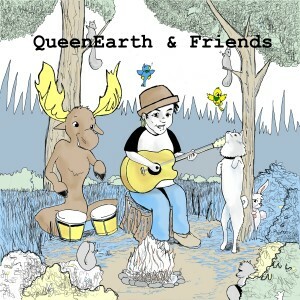 QueenEarth & Friends:Live and Acoustic is also the title of the March 2012 album release. QueenEarth captured a year of live performances on one animated compilation. Grab the album at one of her shows, catch her out open mic hopping and supporting the “& Friends”, buy your copy at Terra Cafe, or download online! 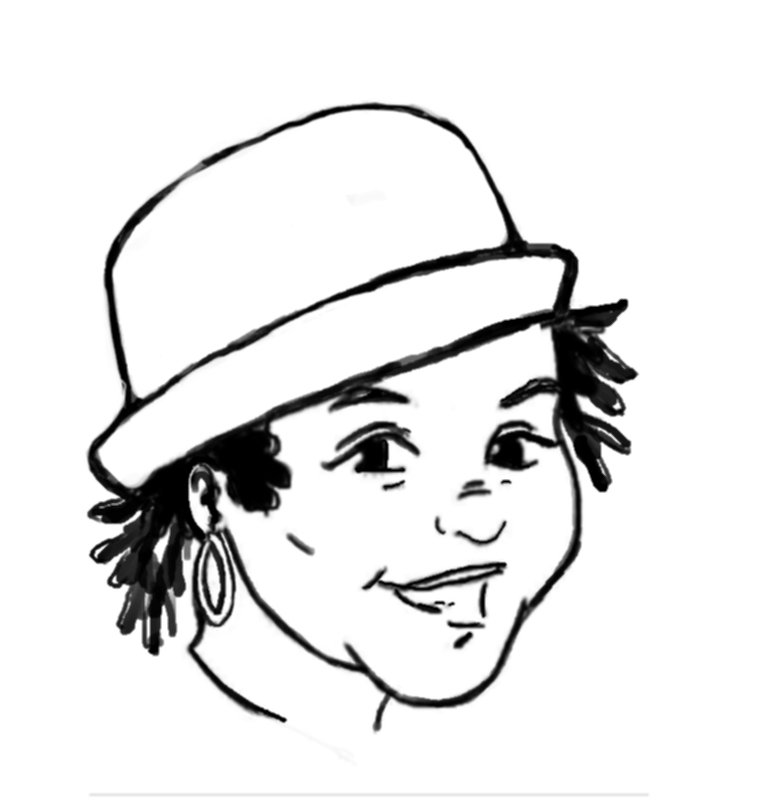 We took our show to Portland and hosted a small intimate women’s retreat. This will be the first of many. Check out our blog! Stay tuned! Our food blog is also awesome! www.youblogwhatyoueat.com Though we need new recipes, it’ll be nice to find some American cuisine fro our London kitchen adventures! Be the Change Yoga and Wellness in downtown San Jose, CA is committed to community health and wellness! They were also the first venue to give me a regular gig! I love these wonderful ladies and am so thankful for the opportunity to work with them! I’ve dabbled in some online courses via www.Edx.org; Entrepreneurship 101, Intro to the Music Business, and Leaders of Learning. For all m lifelong learners, check it out!